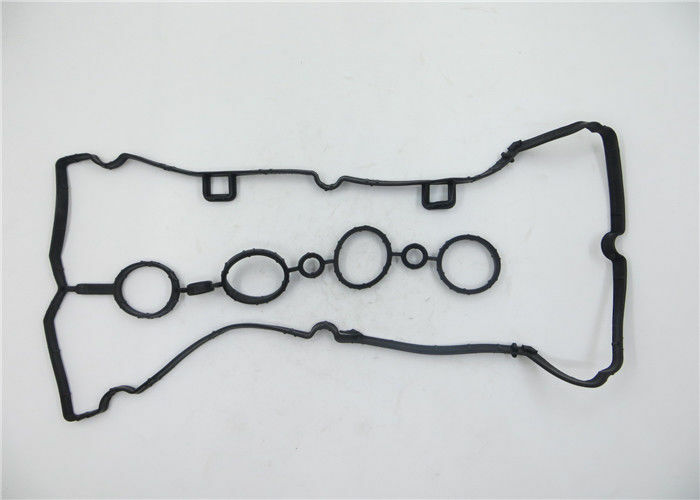 1.As a leading and professional supplier company for auto parts,we have full range parts for America,German and Japanese cars. 2.Your inquiries will get highly attention and prompt responded. 5.We provide the best price with high quality products for long term cooperation partnership. 6.Every product is 100% tested and warranted by our professional technological team before the shipment. 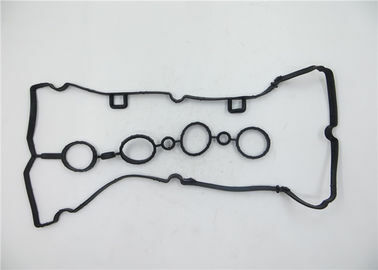 7.Experienced engineers and technicians to manufacture the customized samples. 8.Your after sales service will be taken good care of.